Preparing for a home renovation project in the new year? Wondering what trends will be hot in 2019? 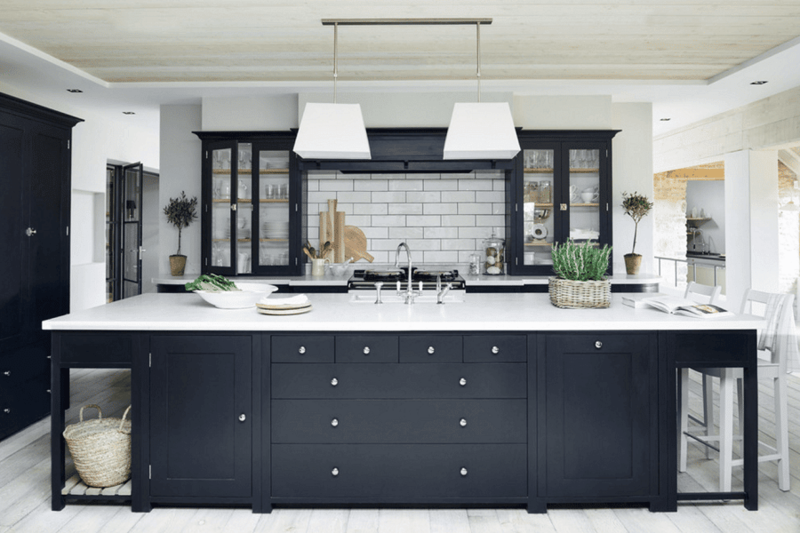 Check out this list of five Calgary home renovations that will be big in 2019. Neutrals are a great choice for home renovations because they don’t go out of style. Expect to see plenty of neutral palettes in the coming year, but with a strong contrasting element for a bright pop of colour. Bringing the outdoors inside is another growing trend. Layer natural textures for a beautiful look; try using storage baskets, jute rugs, woven wall hangings, and plants. Floral fabrics and wallpapers are another popular way to give your home a touch of nature during Calgary home renovations. Simple kitchens may have a broad appeal but look for kitchens with more punch and pop in the coming year. Talk to a Calgary renovation company about graphic tiles and bold colours to give your kitchen an updated flair. Create a bold statement in the bathroom with a custom home builder. Black is the colour to use in bathrooms right now; it gives the space a dark, sultry feel that evokes a high-end, indulgent experience. Homeowners looking for an open, airy feel are turning to light wood floors. Light oak and birch are two common choices; they reflect light well and are luxurious while still comfortable. A Calgary renovation company can help you find the right wood floors for your renovation project. Give your home a fresh start for the new year with home renovations. Use these exciting trends for inspiration, then talk to a custom home builder about making your vision a reality. Hiring a reliable contractor, like Aspire Renovations, will save you from getting involved in complicated legal procedures. Hiring a General contractor will save you time and money in the long run and ensure your renovation project is completed the way you always dreamed it would be. Visit our website at calgaryhomerenovations.com or dial (403)796-4044 today to get in touch with Calgary’s best home renovation contractor.